Journey keyboardist Jonathan Cain has confirmed that former bandmate Steve Perry will attend the band’s induction into the Rock And Roll Hall Of Fame on April 7 in New York. While there remains no confirmation that Perry will reunite to perform at the Rock Hall event with his former bandmates for the first time in more than 25 years, Cain is referring to current singer Arnel Pineda, who joined the lineup in 2007 after being discovered by founder and guitarist Neal Schon singing Journey covers on YouTube with Filipino band The Zoo. 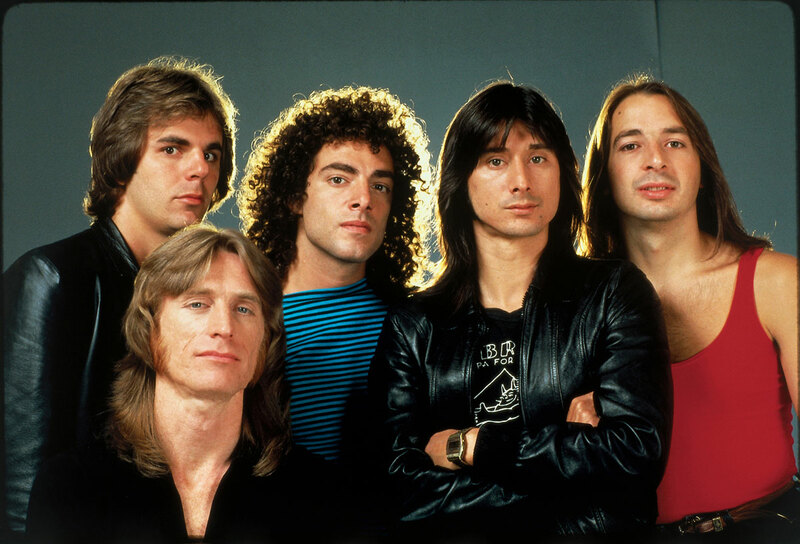 The classic Perry lineup of Journey – Cain, Neal Schon, Steve Smith, Aynsley Dunbar and Ross Valory – will enter the 2017 Rock Hall alongside founding keyboardist/singer Gregg Rolie. Journey are being inducted by Train fornman Pat Monahan alongside Pearl Jam, Yes, Electric Light Orchestra, Joan Baez and Tupac Shakur.